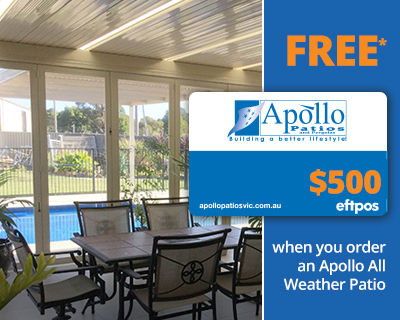 Did you know that 60% of patios, decks, glass & screen enclosures & carports are pulled down and replaced? For most of us, the family home is our greatest investment and a home addition needs to add value to that investment. Many people find themselves stuck with a result that is poorly designed and constructed. On many occasions low quality or unsuitable materials are used and the dream quickly turns into a nightmare. As a result they can often end up with a home addition which does not function well, suit the property or have wide appeal. The structure becomes a liability rather than an asset and therefore greater risk & anxiety to any future sale of the home. 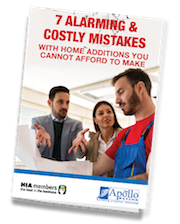 When it comes to your home addition, there are 7 costly mistakes that you can’t afford to make.